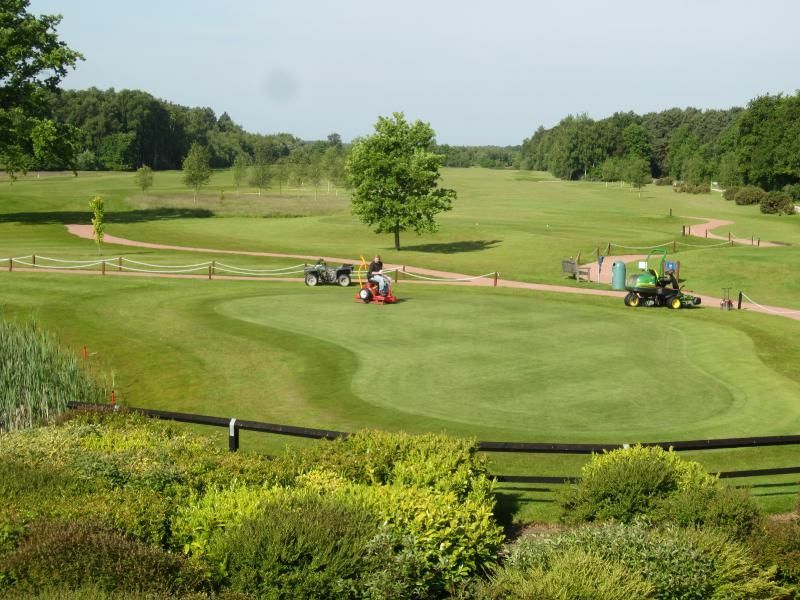 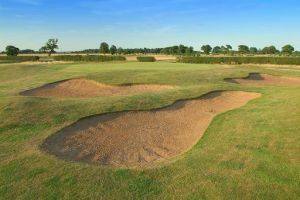 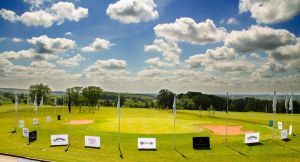 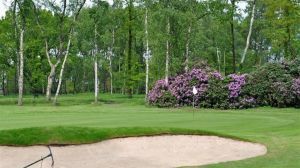 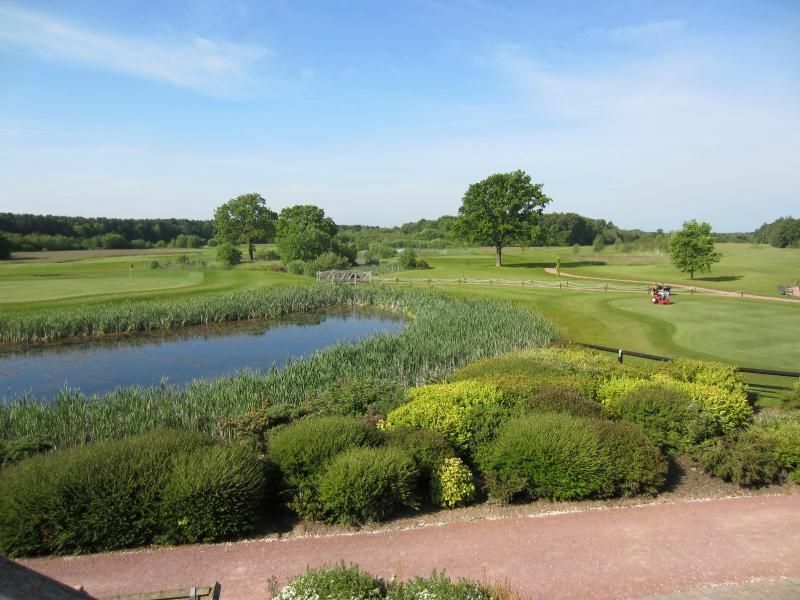 The par 72, 6700 yard course set in the beautiful Vale of York countryside is designed to challenge golfers of all abilities. 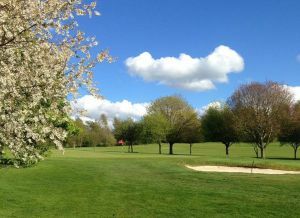 Each of the 18 holes has unique challenges with woodlands, streams and lakes providing their own hazards. 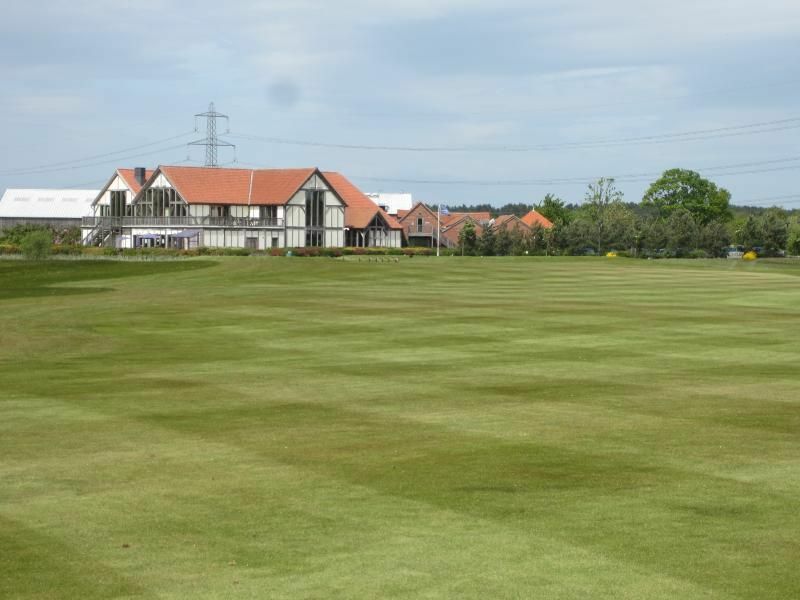 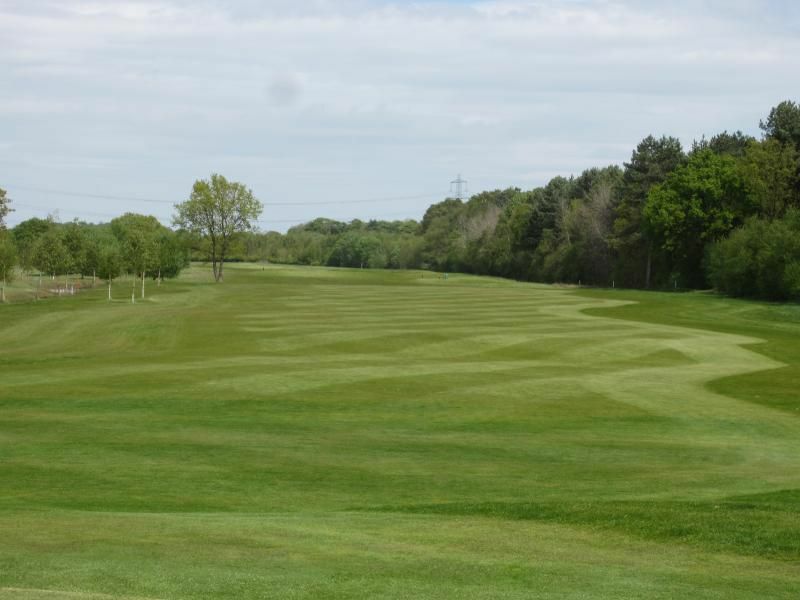 Ideally situated just of the A64, Sandburn is the perfect hassle free location for visiting golfers travelling to and from east coast golf destinations. 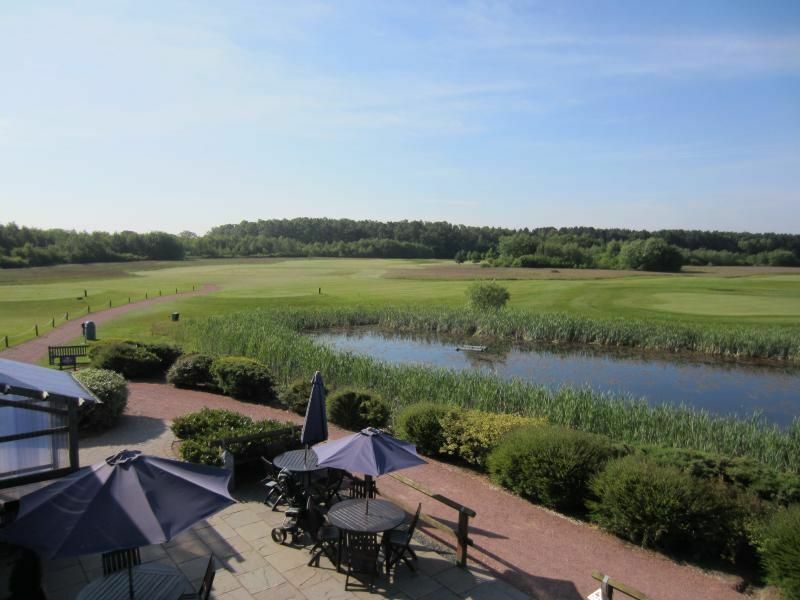 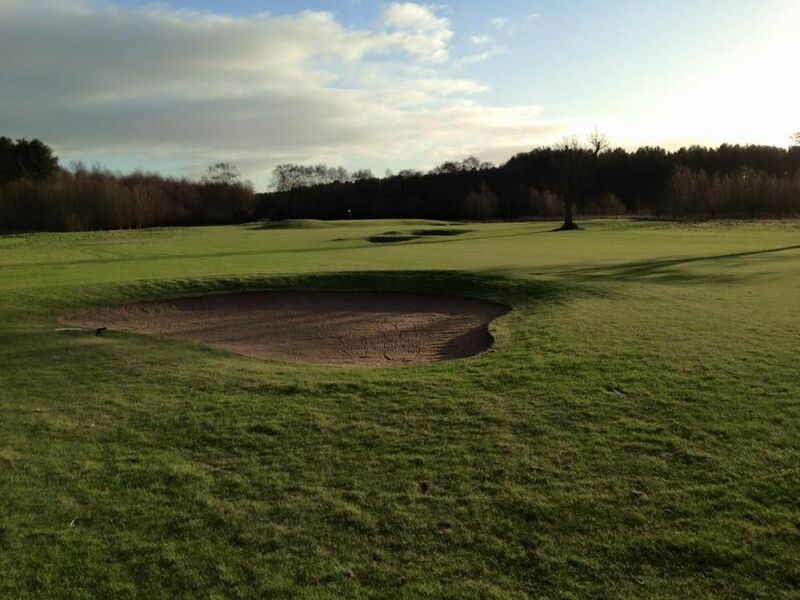 Sandburn Hall Golf Club is not yet in our pool of Golf Courses for orders.